When you need a new bank, careful research is part of the process — it is your money we’re talking about, after all. 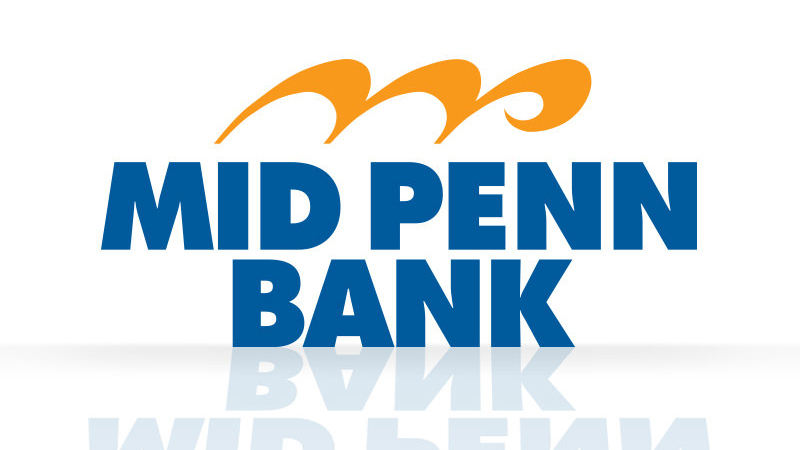 Whether you’re seeking business or personal banking services, Mid Penn Bank offers the best in service, reputation and professionalism. With our knowledgeable and customer-focused staff, you will know your money is in good hands when you choose to bank with us. Mortgages: We know buying a home has challenges, and we can make it easier for those who qualify with lower mortgage rates and knowledgeable mortgage professionals to help you. Credit Cards: Enjoy flexible spending with competitive terms. Simply Free Checking: We offer checking accounts that are customer-friendly, without hassles or nuisance fees. IRAs: Let us help you untangle the retirement maze and secure a comfortable future. Of all the banks in Blue Bell, PA, Mid Penn Bank is the best choice. We’re eager to help you enjoy convenient, low-stress banking. To learn more, please call us now at 610-280-7100 or stop by at 10 Sentry Parkway #300, Suite 100, Blue Bell, PA, 19422.